The name Koller stands for technical know-how, state-of-the-art production facilities and a spirit of innovation from Austria. 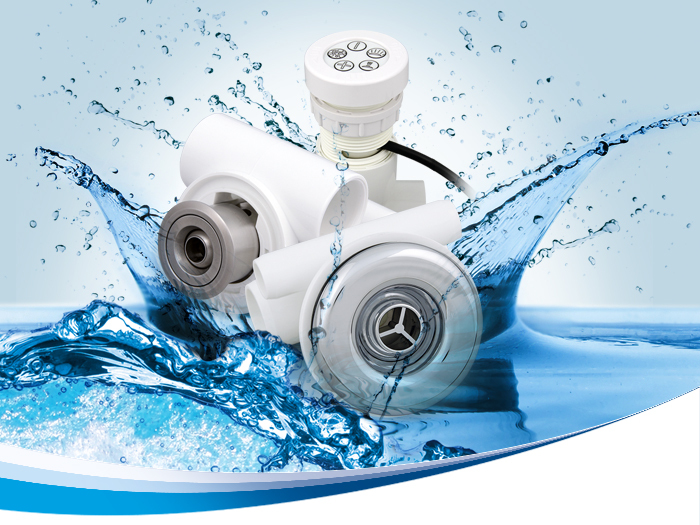 The Koller group of companies successfully operates in various business segments: As one of the worldwide leading companies in water technology Koller develops and produces components for whirlpool systems at the location in Vitis. Moreover, Koller is a renowned partner for enterprises where the production and electroplating of metal parts is concerned. All products are manufactured to highest quality standards and exclusively inside the EU. 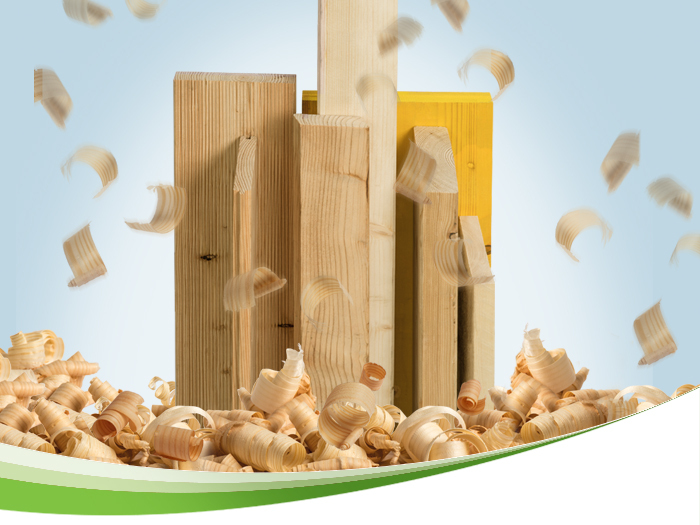 The Koller Timber & Hardware Store offers wood products for business and private customers. Founded in 1978 - today an enterprise acting and leading on an international scale. We produce all products on our own and exclusively inside the EU. 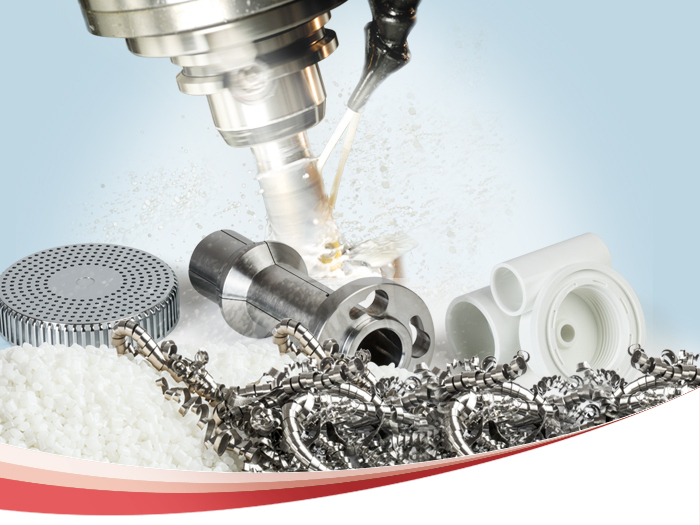 As a reliable partner for our customers, we’ll support you from concept design to series maturity and production.